EnhanceTV is a not for profit video streaming service for teachers used in thousands of Australian classrooms. 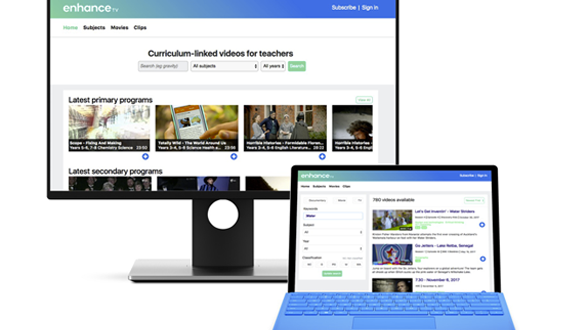 Curated by a community of education content experts, teachers are able to easily find, clip and share the best educational programs for their classroom. 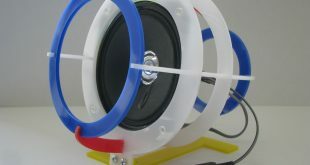 The use of video in the classroom is an important part of the learning process for students both in and out of the school environment. That’s according to Stefan Savva, Head of the educational video platform, EnhanceTV. 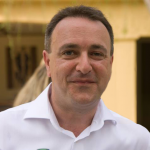 Stefan has led the company through its recent redesign and push into the F-12 sector ensuring that the website meets the demands of Australian teachers. 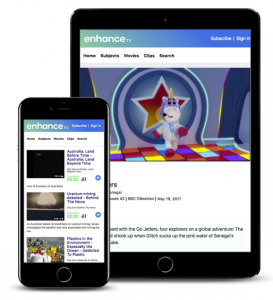 EnhanceTV aims to make educational content more useful by ensuring every video supports the curriculum and has clear pointers back to where it might be most appropriate. Over 40,000 videos have all been categorised according to school subjects and year levels with 200 additional programs added to the library every week. Teachers can find a range of videos such as ones recommended by the Education Standards Authority, historical perspectives or Indigenous viewpoints. And with over 14,000 documentaries, EnhanceTV is one of the largest collections of online educational content available to Australian teachers.